Good location. 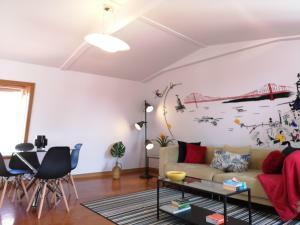 The apartment is modern and well decorated. El apartamento está muy bonito y muy limpio, con todo tipo de comodidades. En los alrededores teníamos parking y supermercado. A unos 15 min del centro andando. En general está coqueto y bastante bien pensado para no echar en falta de casi nada. Es muy tranquilo y cuando se va de viaje eso es muy agradable. La ubicación estaba muy bien, a 10 minutos andando de parada de metro Intendente o Martín Moniz. Los anfitriones nos proporcionaron cápsulas de café y alguna infusión. 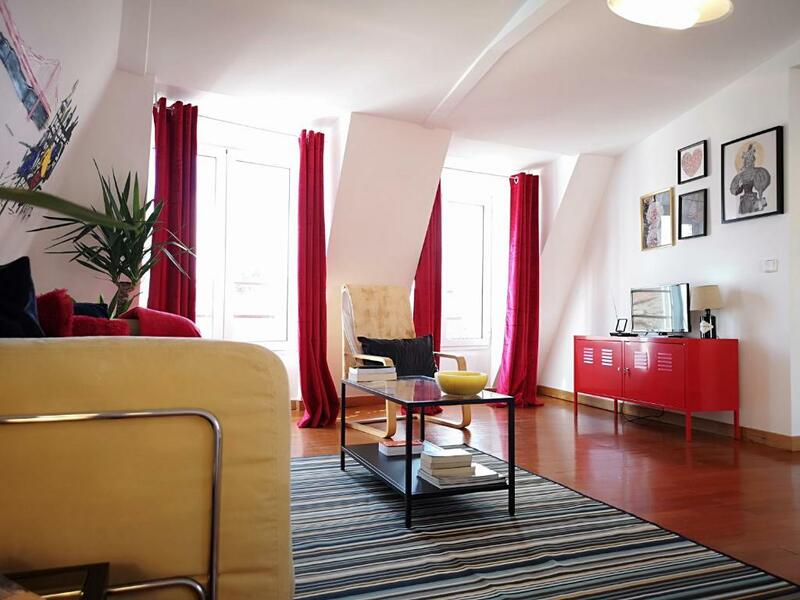 Lock in a great price for Lisbon Flat Village – rated 8.5 by recent guests! One of our best sellers in Lisbon! Lisbon Flat Village is located in the Arroios district of Lisbon, a 17-minute walk from Liberty Avenue and 1.1 miles from Miradouro da Senhora do Monte. Guests are welcome to enjoy the free WiFi. 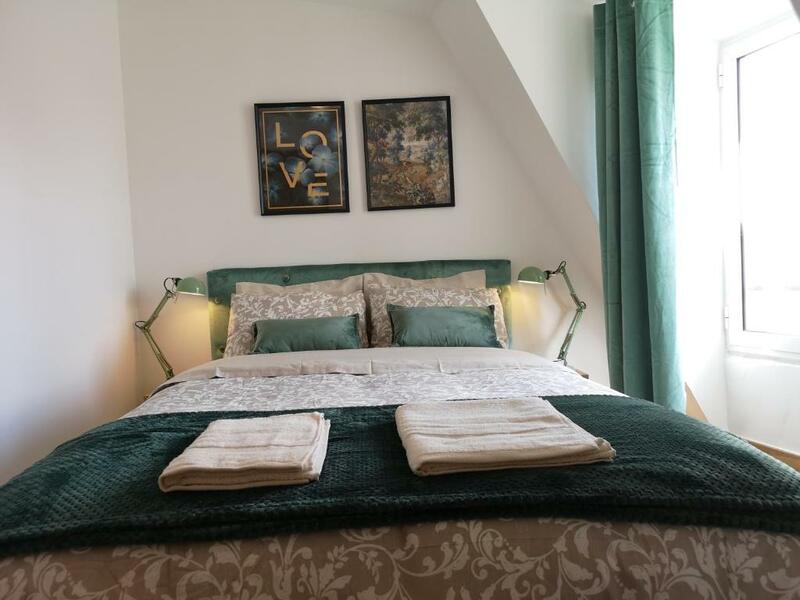 The apartment features 1 bedroom, a living room, a fully equipped kitchen with a dining area, and a bathroom with a shower. A flat-screen TV is featured. 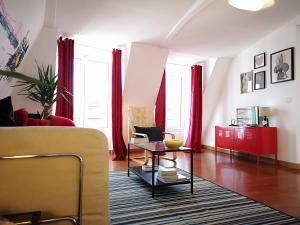 Rossio Square is 1.2 miles from the apartment, while Dona Maria II National Theatre is 1.2 miles from the property. 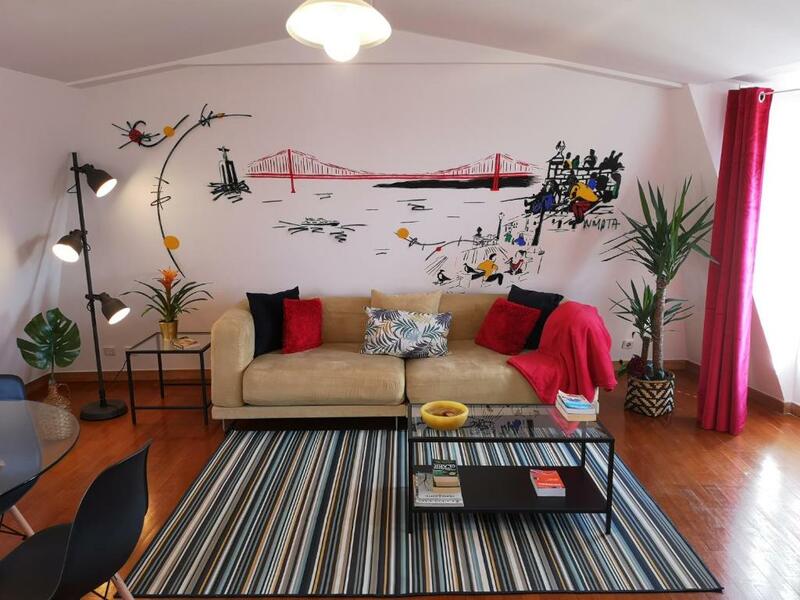 뀐 Located in the real heart of Lisbon, this property has an excellent location score of 8.9! When would you like to stay at Lisbon Flat Village? 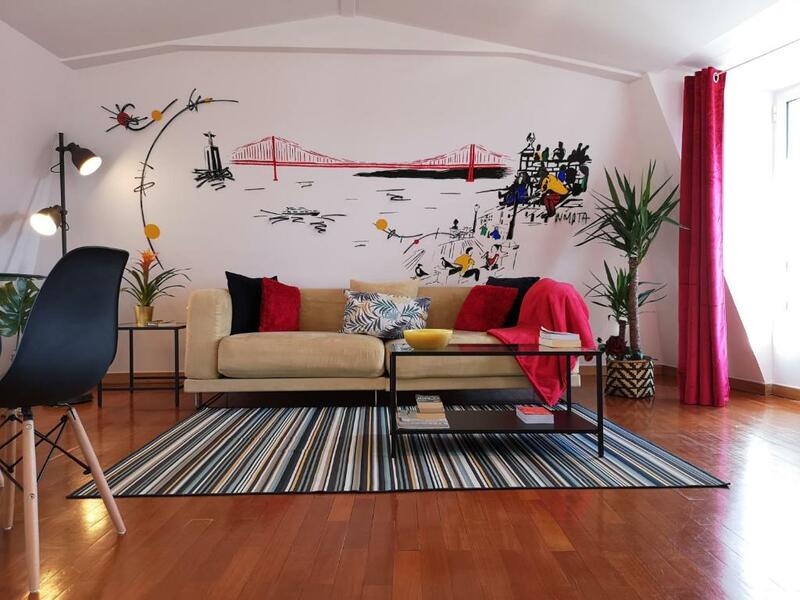 Excellent apartment located in a typical neighborhood of Lisbon, where tourism still takes time to arrive. You can rest in the silence of the charming village where this magnificent Flat is. Down the street you are eight minutes from downtown Right next to the village there is a huge garden with ponds and animals and a terrace where you can stop for coffee or a fruit juice and enjoy a magnificent peace that is transmitted by the huge trees and vegetation. 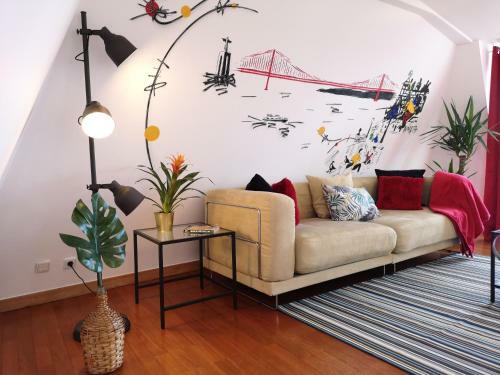 The Lisbon Flat Village is a magnificent apartment where you can have a quiet stay in the city center in a very quiet and quiet village. 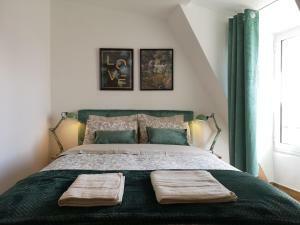 All you need to have a holiday of comfort a few meters from the main sights of the city. Hi, I´m Gustavo Santos (holistic therapist) and I'm a very happy guy :-) I'm from Brazil and I have been living in Lisbon for the past 9 years, I absolutely adore this city! I love to meet new people from around the world. 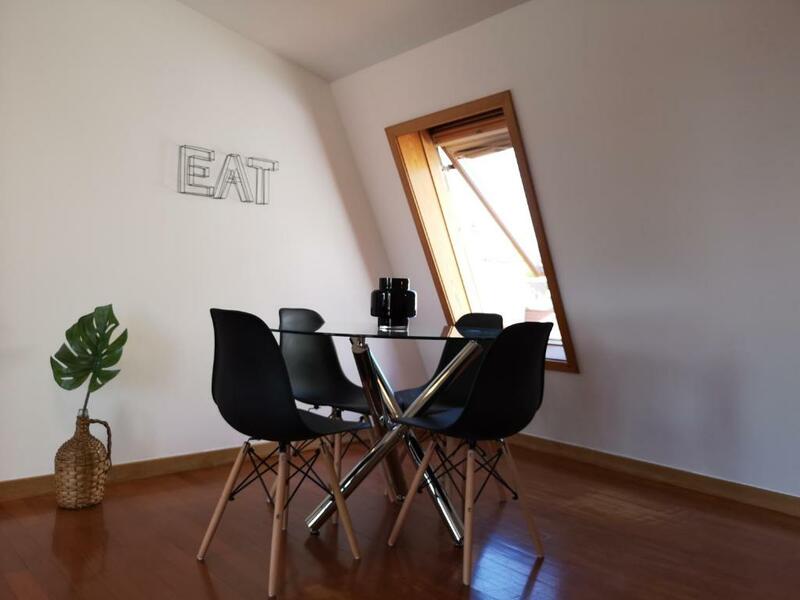 House Rules Lisbon Flat Village takes special requests – add in the next step! Please inform Lisbon Flat Village of your expected arrival time in advance. You can use the Special Requests box when booking, or contact the property directly using the contact details in your confirmation. A lot of ants in the kitchen that made it impossible to go there. The curtains don't stop the light in the morning. Need to climb a lot of stairs to get to the apartment (not shown on the pictures).